Gray Matter is a graphic adventure created by Jane Jansen and that will take you to the city of Oxford, to take control of Dr. David Styles and Samantha "Sam" Everett (a neurobiologist affected by the death of his wife and a young street artist). During the story you will take control of both characters and you will have to use their skills to solve a series of enigmas. 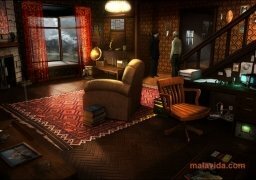 The game has a setting and graphics that are superior to those of the majority of graphic adventures. 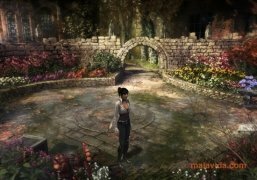 Both the animations as well as the scenarios are very detailed, the sequences in which part of the story will be explained are also very good. 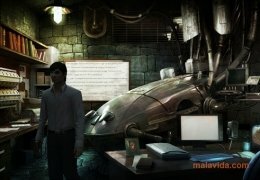 The controls are very simple and any user that has enjoyed a modern graphic adventure won't have any problems at all to handle the game perfectly. 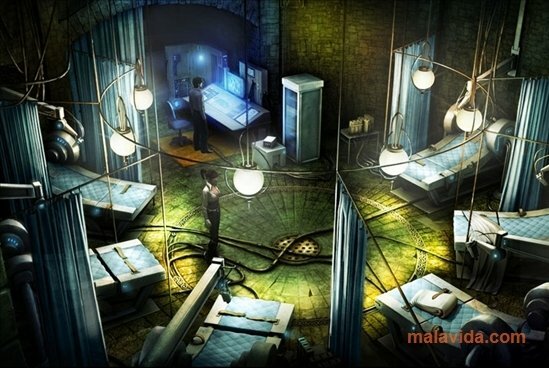 During the game you will have to use the scientific skills of Dr. Styles to solve certain of the enigmas that you encounter in the house and the stealth and dexterity of Sam Everett to infiltrate any area. 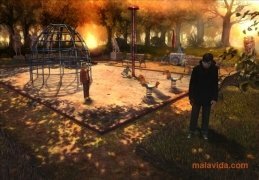 Discover one of the best graphic adventures created since the golden age of this area, download and install Gray Matter. The demo allows to play the tutorial and all chapter three of the game, controlling Dr. David Styles.